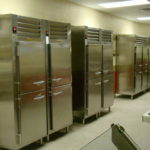 Kommercial Kitchens was incorporated in 1991 by Terry Woodard. 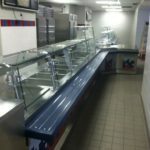 The first Kommercial Kitchens store-front was opened by Mr. Woodard on College Street in Beaumont, TX where he began selling used restaurant equipment. 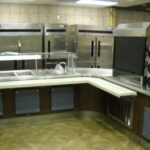 In 1993, due to limited space, Kommercial Kitchens was forced to relocate to its current location of 23453 IH 10, Vidor, TX. 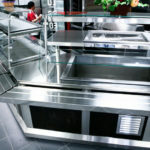 Business continued to grow at this location and the sales of new restaurant equipment and small wares were also added. 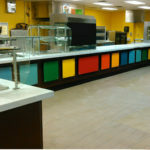 It soon became apparent that Kommercial Kitchens would need more resources to facilitate customers and employees. 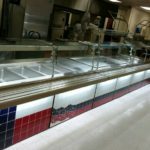 In 1995, a 6000 sq ft showroom, employee offices, an extended parking lot, and delivery trucks were added to assist these needs. 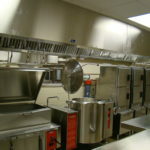 After this expansion, Kommercial Kitchens began performing contractual projects. 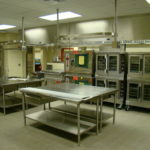 These projects included the complete kitchen equipment package for both new and renovated build outs of schools, hospitals, and other commercial facilities. 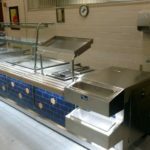 In 2001, Kommercial Kitchens expanded once again with the acquirement of Metal Creations Inc., a stainless steel fabrication company. 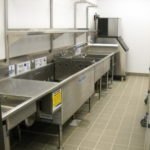 With this addition, we were able to manufacture custom sinks, counters, tables, and other stainless steel equipment; giving us the ability to provide every equipment need in the kitchen. 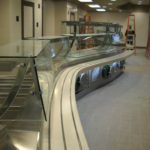 Currently, Kommercial Kitchens handles every aspect of the food-service industry, ranging from kitchen design to the final set-in place of equipment. 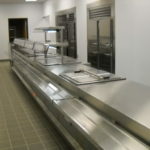 Our facility now includes a design department, quote department, walk-in showroom, stainless steel fabrication shop, fleet of delivery trucks, and an E-Commerce website. We thank all of our customers for their continued support and loyalty to Kommercial Kitchens, and hope for many more successful years.